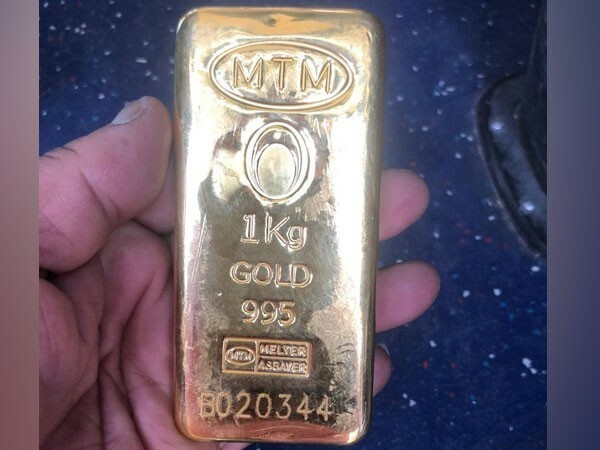 Hyderabad (Telangana) [India], Mar 18 (ANI): One person was arrested from the Rajiv Gandhi International Airport on Sunday and gold weighing 2.3 kilograms and worth Rs 70 Lakh recovered from his possession. 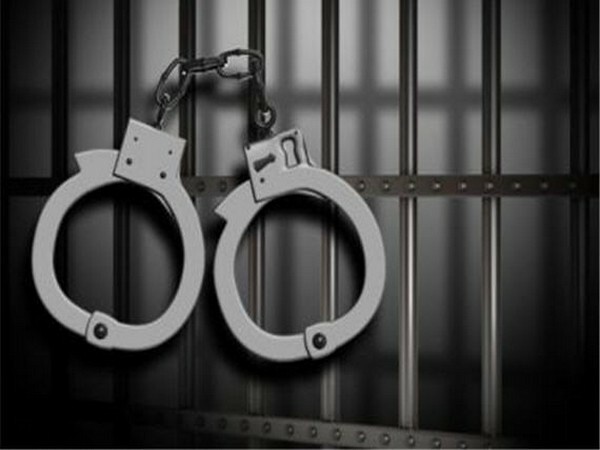 Guwahati (Assam) [India], Feb 12 (ANI): Two police officials went absconding after stealing 60 seized gold biscuits worth Rs 3 crore. 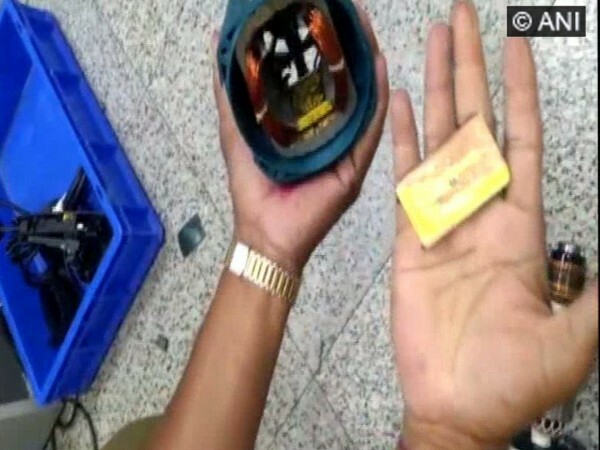 The smugglers who had stolen the goods in the first place reported the theft. 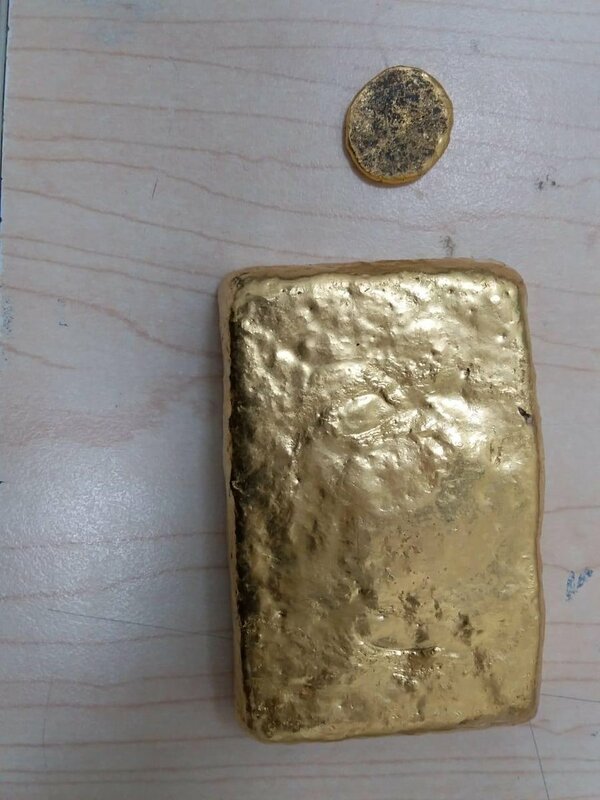 Dabolim (Goa) [India] Feb 11 (ANI): Air Customs officers on Monday arrested a woman for allegedly smuggling gold paste worth Rs 18,08,840 at Dabolim Airport in Goa. 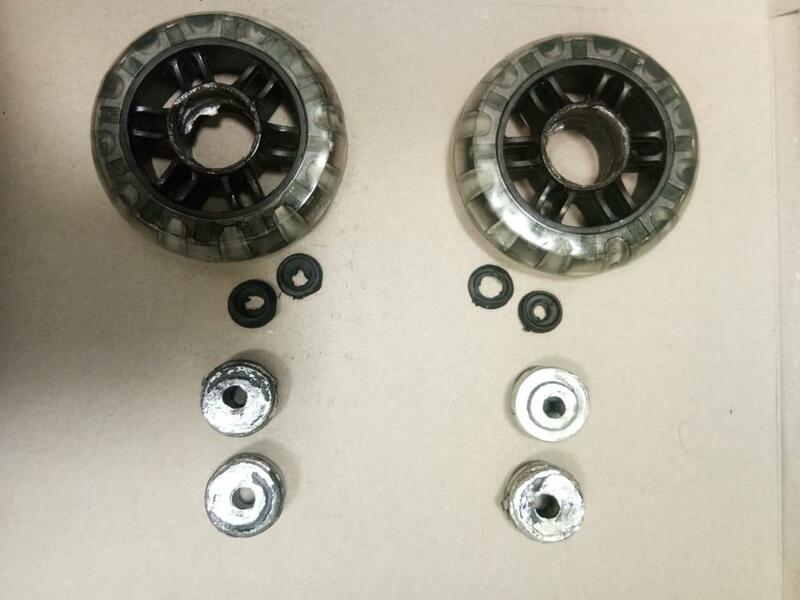 Chennai (Tamil Nadu) [India], Jan 16 (ANI): Directorate of Revenue Intelligence's Chennai zonal unit raided multiple locations here in early hours of Tuesday and seized 20.6 kilogram gold of foreign origin valued at an estimate of Rs 6.88 crore. 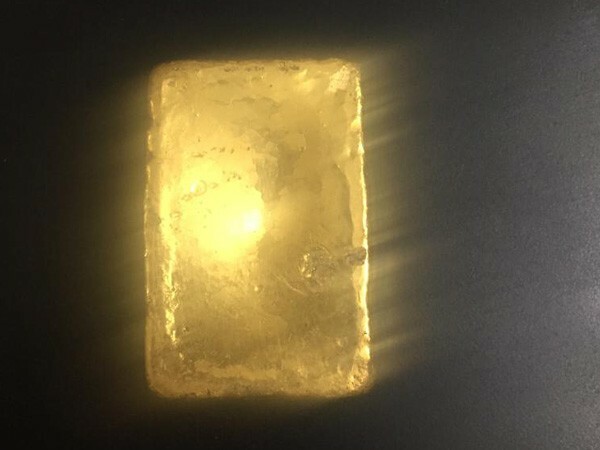 Chennai (Tamil Nadu) [India], Jan 12 (ANI): Customs officials at the aerodrome here detained two South Korean women for allegedly smuggling 24 kilograms of gold worth Rs 8 crores on Saturday.